The proficient CorelDraw CDR Recovery tool helps you to repair corrupt and damaged CDR file in no time and without loosing any data. CorelDraw CDR Recovery facilitates you with the repairing of damaged CDR files without any data loss. The CDR file of any size can easily be recovered in no time. Along with the recovery of CDR file, the tool provides you the preview the entire data of CDR file, even the CDR file is corrupted or damaged. CorelDraw CDR Recovery helps you out to add multiple CDR files at a time for repair. The folder structure of CDR file is maintained during entire process and even after CDR file recovery. The software is incorporated with an in-built feature to adjust the size of images during preview. So that, you can keep the size of images of your own choice and after that export into CDR File. CorelDraw CDR Recovery tool supports various versions of CorelDraw including x5, x6, x7 & x8 and later versions. The tool is compatible with all Windows versions including win 10, 8 and other below versions. CorelDraw may be defined as a Graphics Editor marketed and developed by Corel Corporation. It is also known as Corel's Graphics Suite comprising of CorelDraw, bitmap-image editor Corel Photo-Paint and other graphics related programs. -- In case of saving large sized file to the network drive. Free CorelDraw CDR Recovery tool only allow user to preview corrupted CDR Files. Step 1: Install the software after downloading. Start the tool from Start >> All program >> CorelDraw CDR Recovery. 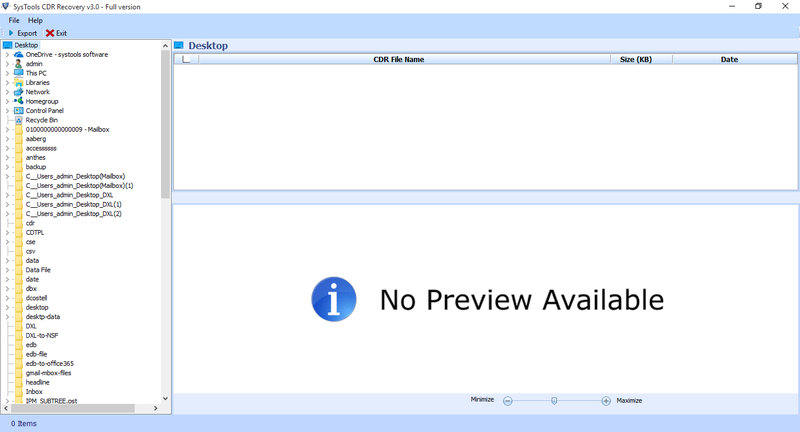 Step 2: Choose the folder containing CDR files from the left panel and you can view all the files in the right pane. Step 3: You can choose the file for preview. You can also minimize or maximize the image size as per your requirement. Step 4: Choose the files and Click Export. Does the software supports CDR file of large size? Yes, there is not any limitation with the size of CDR file. How many CDR files can be repaired at a time? You can recover multiple CDR files at a time. I was struggling with the corrupted CDR files in bulk containing very important data of mine. I received those CDR files via mail, I think the CDR files got corrupted then and there only. Looking for a solution to recover the CDR files. 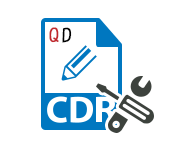 Fortunately, One of my colleagues suggested me for QuickData CorelDraw CDR Recovery. Excellent work.. Thanks a lot.. I am completely impressed with the feature of maintaining the folder structure even after the CDR file got corrupted. 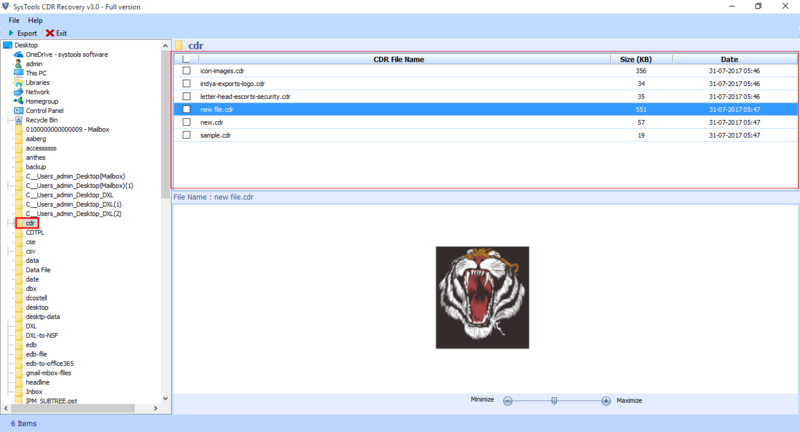 The tool is offering so many features along with saving the time in adjusting the folders after recovery of CDR file.